3. 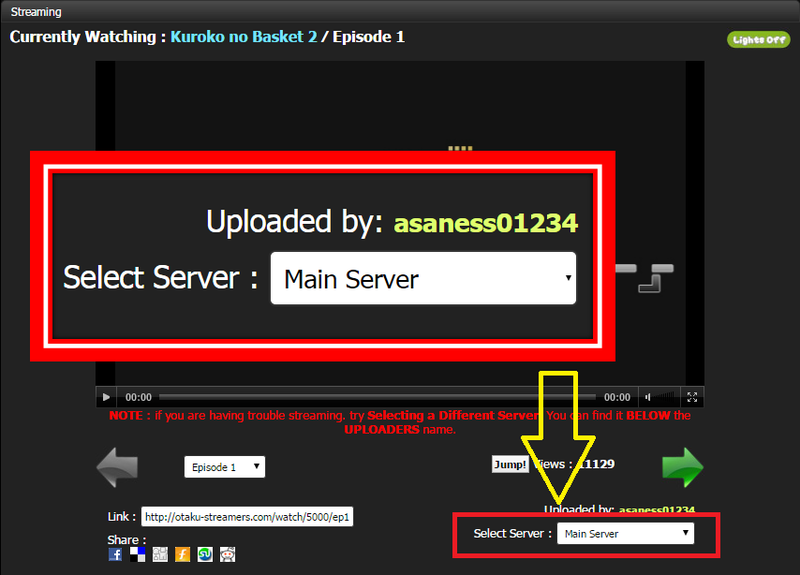 Choose the server which is closest to your location. Or choose MAIN SERVER if the one closest to you is not working. I chose Tokyo as it's the closest to my country. 1. The speed of each servers depends on your location. What's fast on my end may not be fast for you. It's best to try each first before reporting. 2. 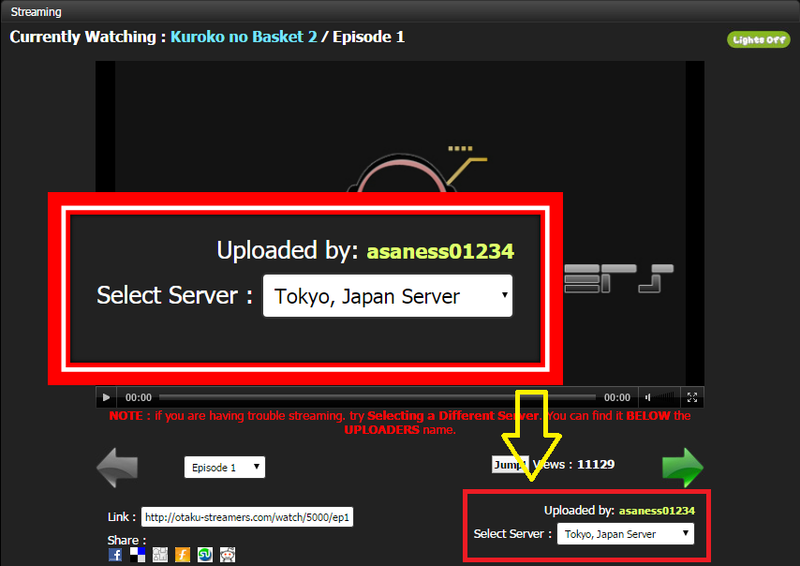 If the closest server to your country is slow, it maybe due to the traffic or usage of the specific server. You can choose another server suitable to your needs or faster than the one closest to you. 3. If all servers are not working, that may not be a streaming server issue. It's best to contact or notify a staff member through SB.